One aspect of pool leagues most players find troubling lies in sandbagging. Simply put, the sandbagger plays bad pool intentionally over the course of weeks or months in a league to increase his handicap rating against all opponents, only to "suddenly" improve and win the pool league or tournament he's entered at the last moment in a "surprise" upset victory. Yet, this kind of deceitful play is all too common in pool leagues today—and serves as an example of just one practice leagues need to clean up to ensure fair play. Most pool leagues around the nation need to reform to get more players to commit and to return more dollars to the league members. Read on for tips to add fun and profit to your pool leagues for the benefit of the members, and ultimately, to increase participation, which makes the room owners happy. 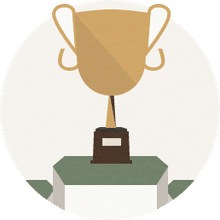 Become an all-cash league, with a payout at season's end...and no weekly fees that encourage winners to leave town before the season is complete. Ensure that all league members are automatically qualified for national, international and state ACS events. ACS pool leagues use World Standardized Billiards Congress of America (BCA) Rules: No slop, no "marking the pocket," etc. Use a very simple and fair scoring and handicap system: This helps to avoid arbitrary raising of individual averages, bans the counting of misses and safeties, and discourages sandbagging. Have players arrive one hour early for free practice time. A micro pool league is a "mini-league" for just six players who want regular competition. Besides the payoff to the local hall for table space, each of the players would pay just $5 weekly. In the end, each player would pitch in $50 each—$5 X 10—for the 10 weeks of friendly pool league competition. This is a very low cost for two-and-a-half months of quality billiards. 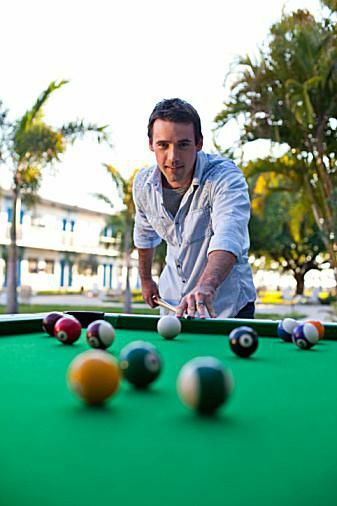 Before starting—or improving—your league, check out these links to the top billiards associations in the U.S. Each has great tips for starting and maintaining leagues, improving skills through structured practice, learning the rules for various pool games, buying or renting the right pool equipment and more. On the above list, ACS and TAP promote their players' interest the best while BCA provides an outstanding rule set.